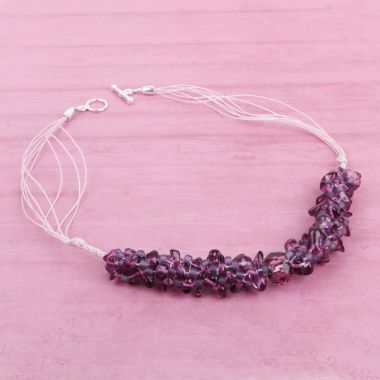 Transparent Frosted Sugar Plum Size 6 round seed beads. 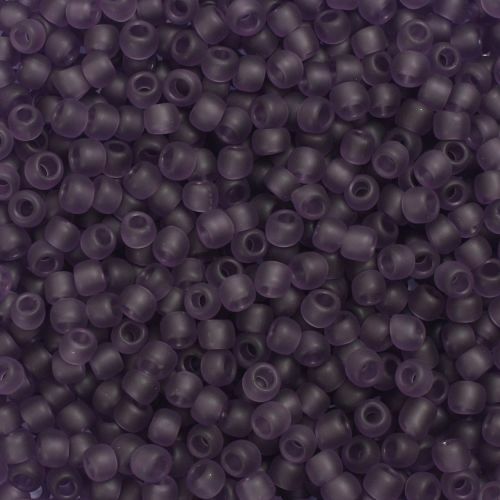 These beads come in a lovely dark purple colour, and their 4mm size makes them perfect for jewellery pieces that require a larger hole. 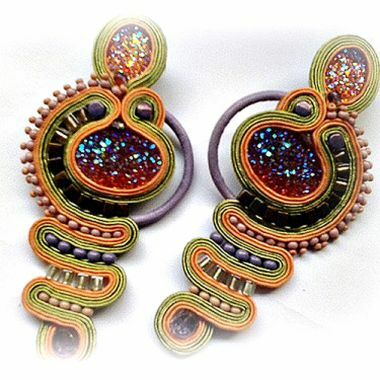 These Toho beads are made in Japan, and are recognised for their consistency in size and colour. CommentBought to make a bracelet.